​​FREESTYLE WITH YOUR VIRTUAL SELF! POP-UP HIPHOP is an interactive performance + freestyle event for Hiphop dance, featuring members of BreakFree HipHop. 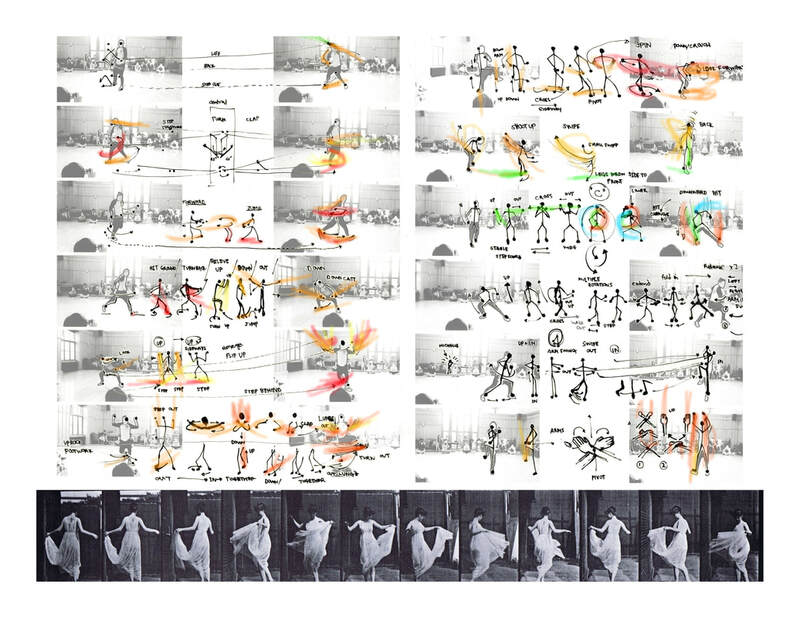 Using digital interactive media, dancers and the audience can interact with a series of projections that correspond to their movements. The event begins at 6pm Friday 11/7 at the Milstein Hall Loading Dock, and starts off with a short performance by members of BreakFree. 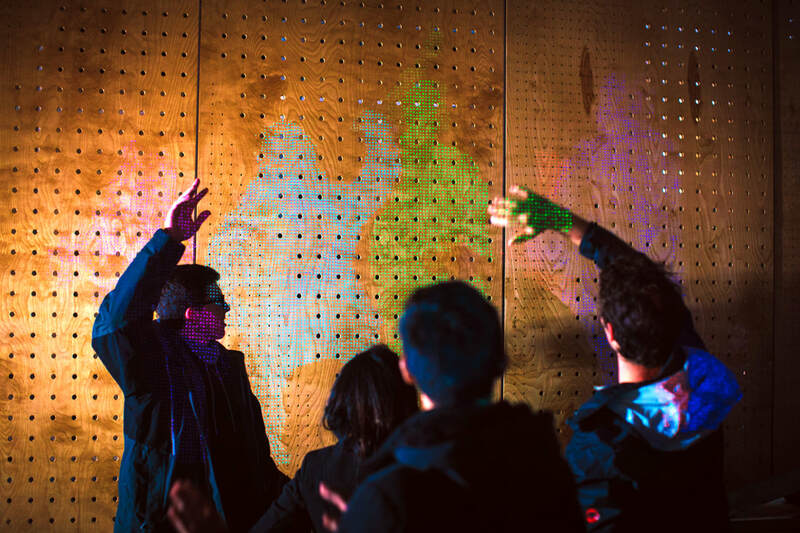 Afterwards, audience members can come and freestyle with their digital selves, dance battle, jam to their music, and virtually graffiti their signature freezes onto the virtual wall. ​POP-UP is a venue of Circus for Construction's Ithaca weekend exhibition for 11/7-11/9. 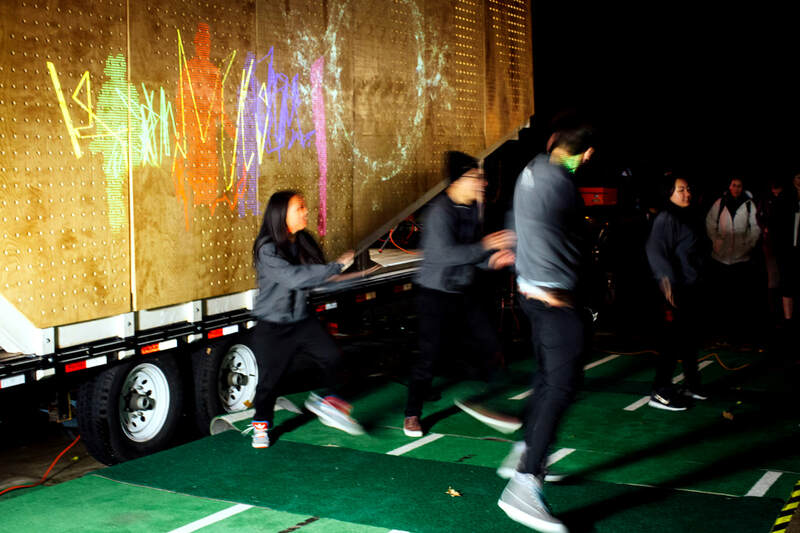 It is a collaboration between Circus for Construction, students from the AAP architecture department, and Cornell BreakFree HipHop.